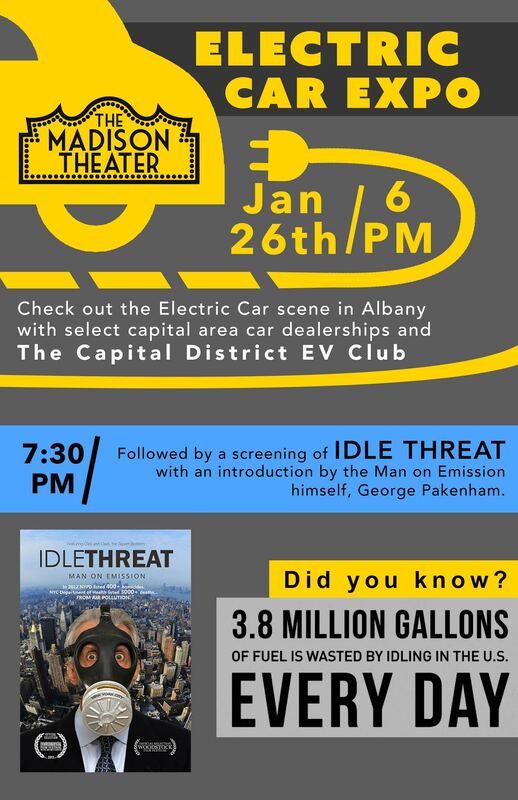 As part of Albany’s Madison Theater Environmental Film Series, Idle Threat will be playing on Tuesday, January 26th at 7:30pm. General admission is $8, students and seniors $5. 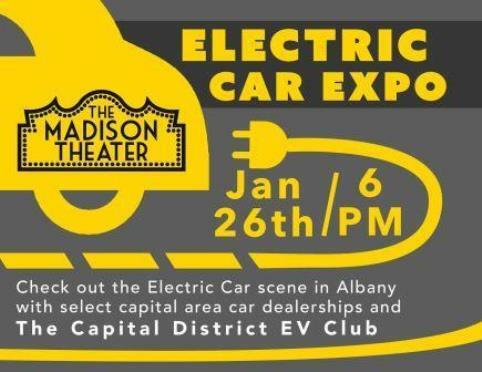 Before the film there will be a display of electric vehicles courtesy of the Capital District EV Drivers Group. And George Pakenham, who’s efforts to curb engine idling in New York City are focused on in this film, will introduce the movie (in-person) at 7:00 pm. The Madison Theater is located at 1036 Madison Ave, Albany NY.